Wilson Wakefield Solicitors in Hayling Island provide specialist landlord and tenant services for rental properties on Hayling Island, in Havant and all of the surrounding areas. As a landlord you must comply with a vast array of legislation, which not only includes the ongoing safety of your property, it also includes the fair treatment of your tenants and other laws relating to the environment and disability discrimination. 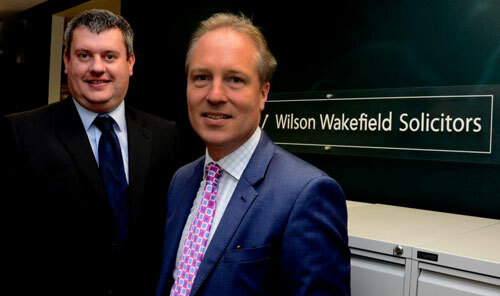 Here at Wilson Wakefield Solicitors in Hayling Island, we have the knowledge and expertise to provide you with the specialist advice and guidance that, as a Landlord, you will need.